Absolutely brilliant meal, staff were excellent, food was wonderful. I could not fault the experience!! First Time at Pinchos, and a very good experience. Food, wine and service excellent, being small it suffers with a birthday group being a little exuberant. But we will being back soon. Food was super delicious! Great place to try a lot of different food. Good balance between meat and vegetarian options. The service was outstanding and the bill was surprisingly nice! Staff was very friendly and I could not imagine a better evening! Apparently the kitchen was already closed but this app allowed us to book anyway. 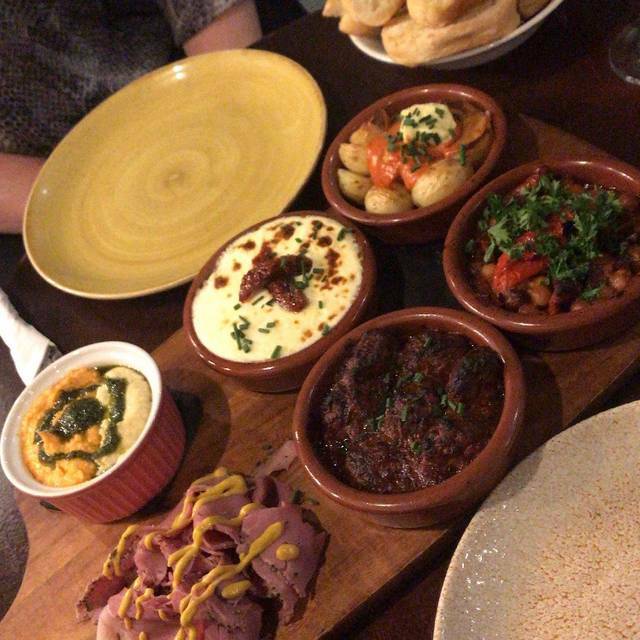 The duty manager went the extra mile and put some tapas together for us anyway. All delicious and excellent wine !! Gluten Free bread was available as well. 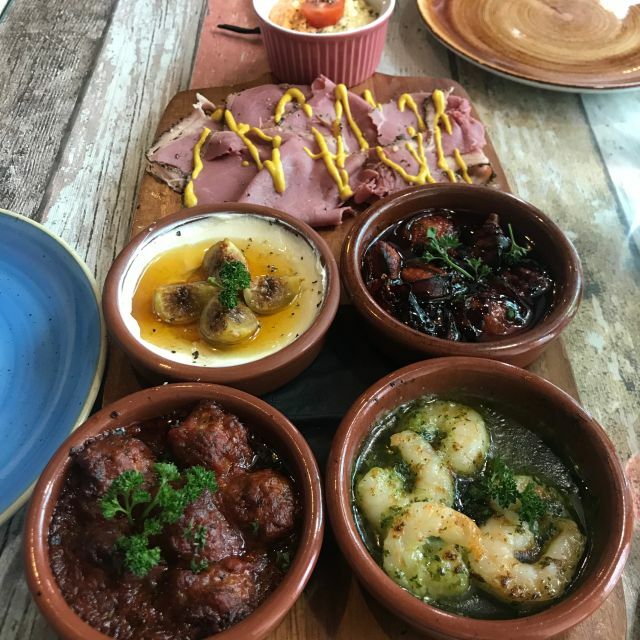 Great service and delicious tapas. Would definitely visit again. I have now visited here four or five times and it is safe to say that each time the food quality and quantity hasn't changed. It is fantastic, staff are super friendly without being overbearing. I hope to visit many more times in the future. I had passed Pinchos on a couple occasions, my daughter loves tapas & as it was her birthday I thought I'd take a chance & book a table. As the weather was wet, it was a Sunday & as the restaurant is situated in the business district I thought it would be quiet - it was. 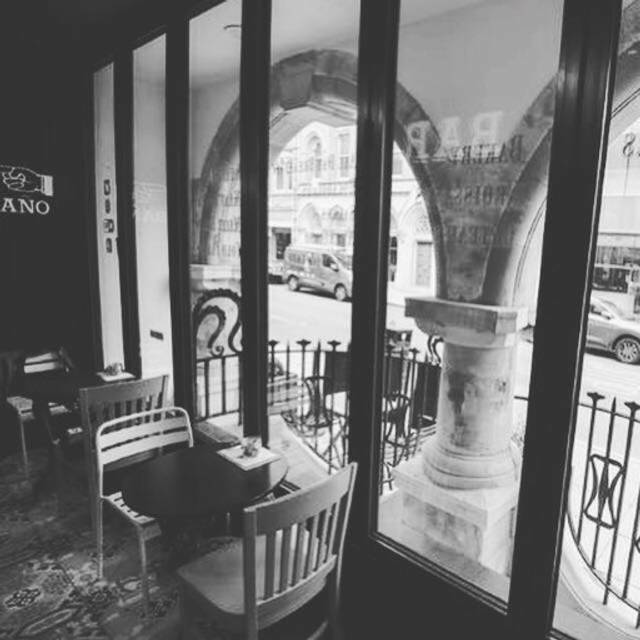 We were given a small table in the window, the service was great, very friendly waitress who was helpful, making us both feel comfortable & when the food arrived it was delicious. My daughter hasn't stopped talking about it yet & has already recommended Pinchos to friends. I thought it was great value for money, all in all a really pleasant afternoon in a lovely setting - will definitely return in the near future. 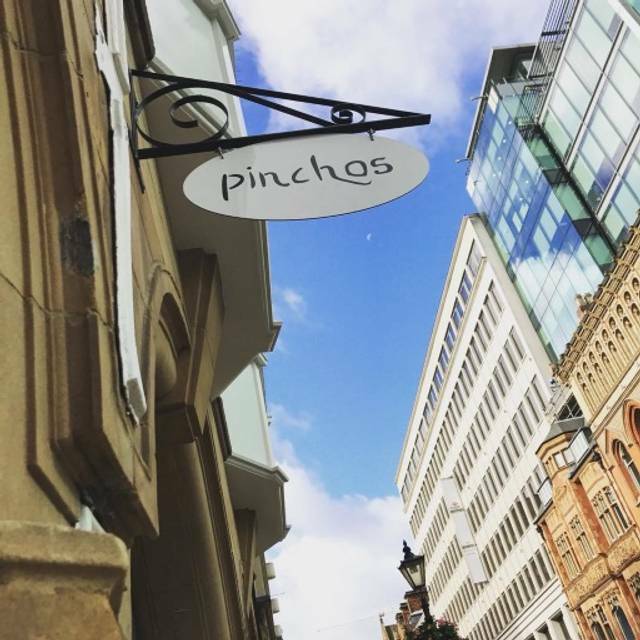 I was excited to visit Pinchos after reading the good reviews but found myself highly disappointed. The menu appeared reasonable but didn’t deliver and there were many things I found that could be improved. Although we are not vegetarian they have this covered too with equally tasty veggie dishes. 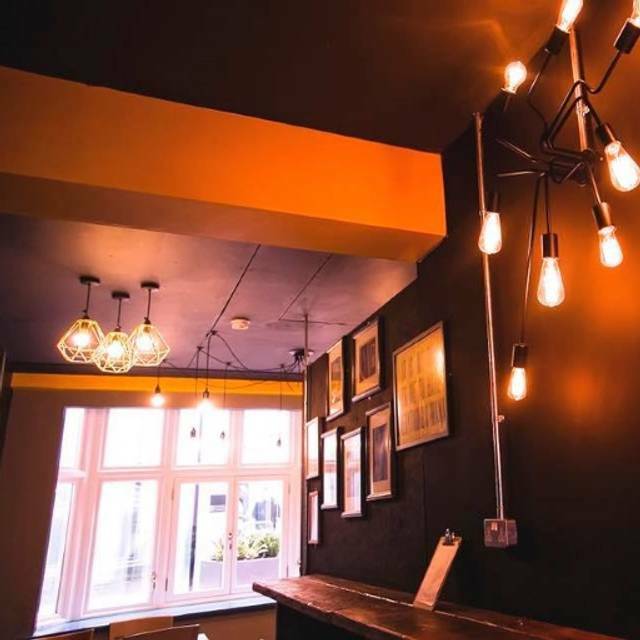 The restaurant is casual dining in a character filled environment. As mentioned in other reviews this is small but authentic. Menu is limited but food is just great . Service was friendly, efficient and very welcoming .